But how are these climate targets and policies related to bioeconomy development in the future? 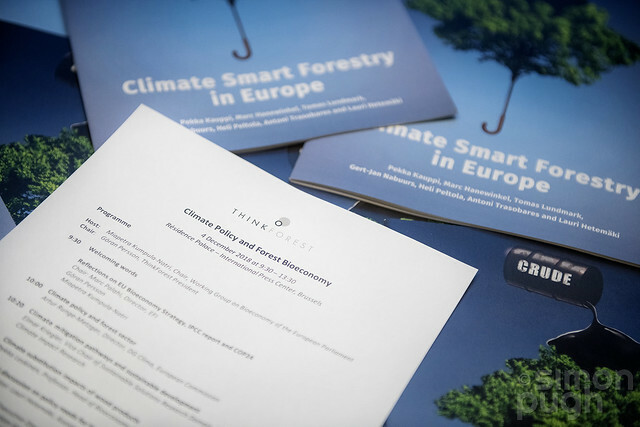 How can the forest bioeconomy best support the achievement of the Paris Agreement? What does the recent science evidence say about the mitigation impacts of substituting wood-based products for fossil based products? These are some of the questions that this ThinkForest seminar addressed.